Time for another Zombies, Run! 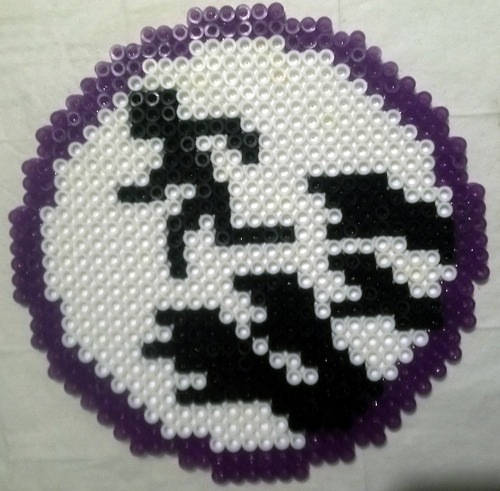 fan roundup – Zombies, Run! We keep being surprised by how dedicated and passionate our fans are about the game. So before we get started on the roundup, a massive thank you to all of you who tweet, blog, create and roleplay in the name of Zombies, Run! You not only help spread word of the game, but you keep everyone here at Six to Start hugely entertained on a daily basis. With that said, here are the best Zombies, Run! fan contributions we’ve seen recently. Did we miss anything? Let me know at Jem @ sixtostart . com. A month-long fanfic writing expedition for our lovely community, organised by Chekhov’s Zombie. Entry has now closed, but come October 23rd (hey, that’s the day we move into our spiffy new office!) we will be inundated with new Zombies, Run! fanfiction written for, and by, our awesome fans. Don’t worry, we’ll be posting a round up or all the entries when the deadline expires. 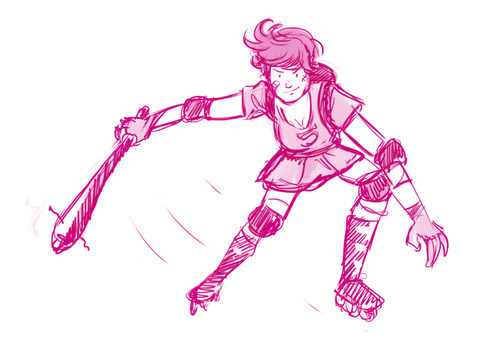 Some fanart by Tumblr user objectifyingchuckchilton shows what Runner 5 could look like if s/he ditched the running shoes for a pair of skates and a pretty pink dress. Writers at Press2Reset.com ran the extra mile and dressed up as Runner 5 him/herself for their back-and-forth Zombies, Run! review. Some incredible attention to detail here, though we have to wonder how they got away with carrying an axe and two baseball bats out in a public area. Not to mention the ever-present sports bra. Got something to submit to the next fan roundup? Let me know at Jem @ sixtostart . com!